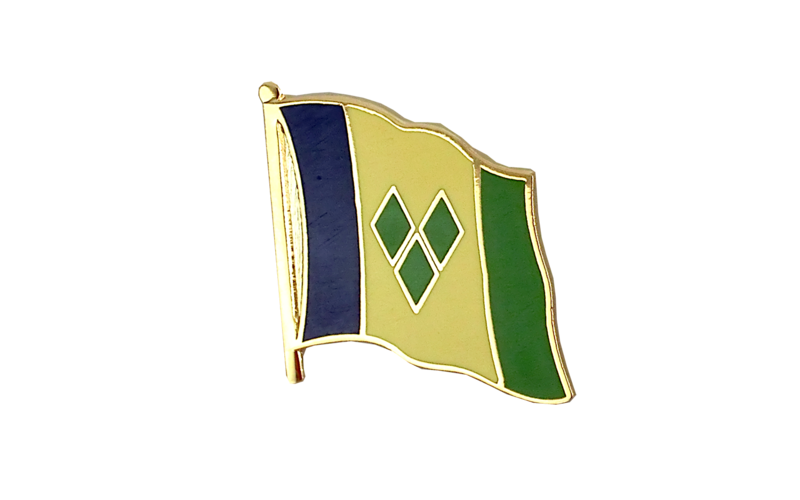 This vincentian flag lapel pin is made of high quality hard enamel. There is a pin fastening on the reverse side to make it simple and problem-free to attach to clothing. 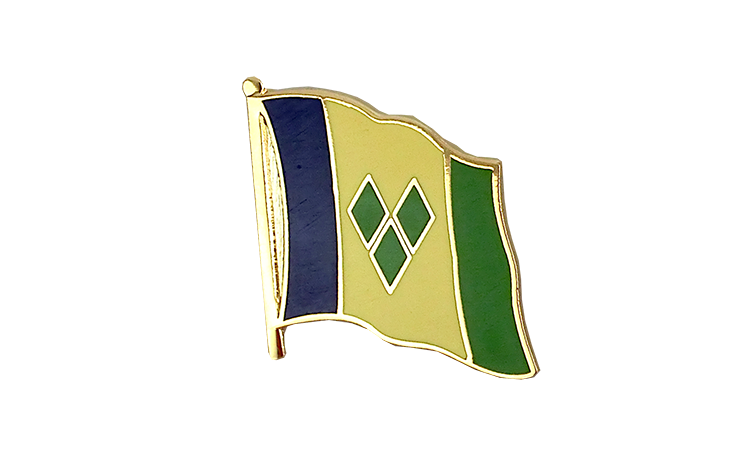 Here you can find all sizes and designs of our Saint Vincent and the Grenadines flags for sale.